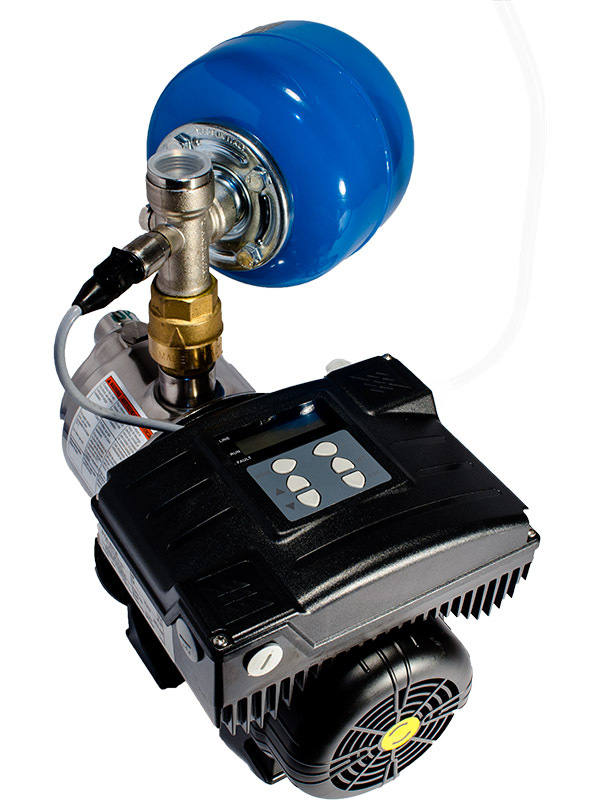 Berkeley Intelliboost is the only variable speed booster with an LCD screen that gives you an easy, all in one solution for boosting and maintaining constant pressure. This dependable unit quickly enhances systems with smart controls that adjust based upon water usage. 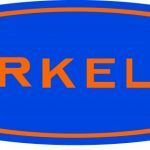 Berkeley industrial and commercial pumps deliver outstanding reliability and performance in the most demanding operating environments. 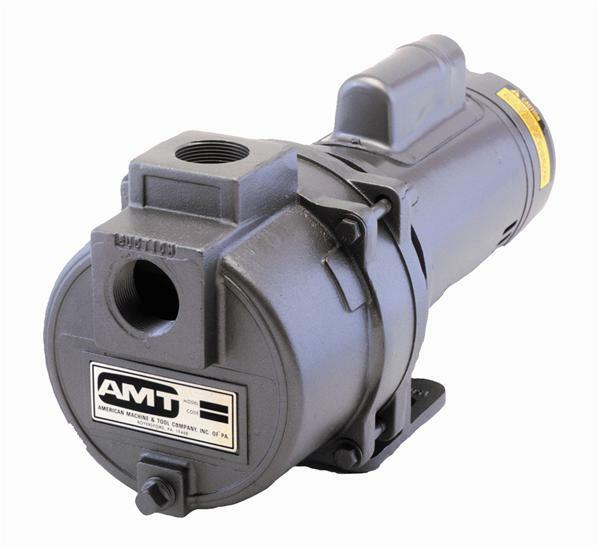 We offer centrifugal pumps, subturbine pumps, line shaft and propeller pumps, sewage and solids handling pumps, engine drive pumps, vertical multi-stage pumps, 4" submersible pumps, and jet pumps to fill every need. 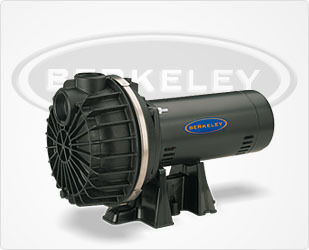 With features and construction materials designed to maximize dependability, performance and versatility, there are no pump stations or projects too big or too small for a Berkeley pump. WeGotPumps.com sells Berkeley pumps at unbeatable prices!